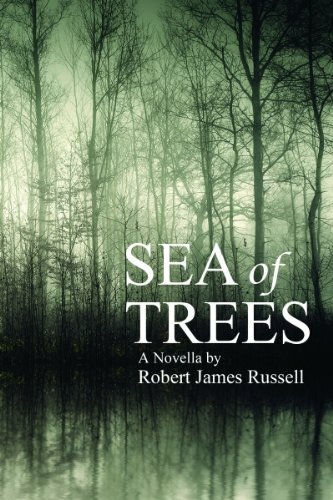 Sea of Trees, Robert James Russell’s debut novella, takes its name from Aokigahara, the Japanese forest that is also the setting for the novella’s narrative action. Aokigahara has become notable for the number of suicides that take place in the forest, and the primary narrative of Sea of Trees follows Bill, an American college student, and Junko, his Japanese girlfriend, as they move through the forest, attempting to locate any traces of her sister Izumi, who went missing there. This central story is told in alternating fashion with other vignettes that recount the circumstances leading up to other Aokigahara suicides. This structure, which nests what are effectively flash fictions within the longer novella, is one of the key strengths of Sea of Trees, in terms of how it helps with the pacing of the Bill/Junko narrative. 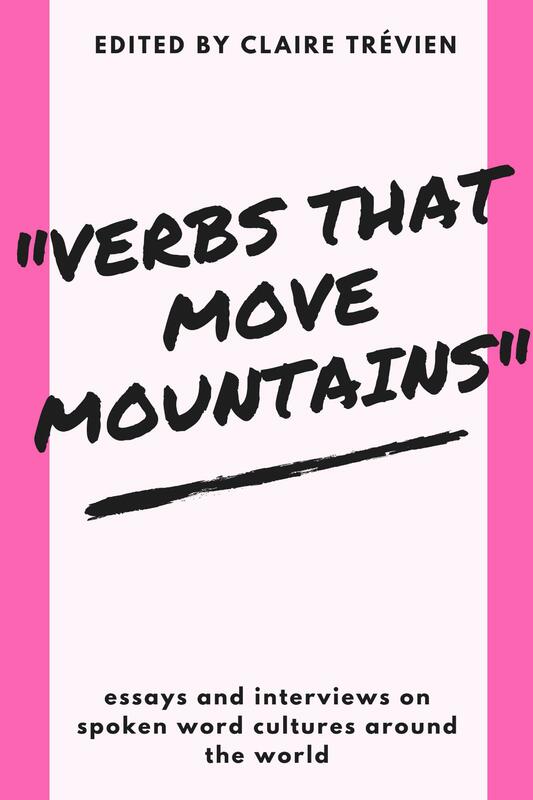 According to Russell, in the course of his writing, what emerged was a conscious decision ‘to break [the narrative] up so it wouldn’t be too monotonous’, as well as to provide some breathing space for the reader: ‘I also think, since that is the main narrative, breaking up particularly tense sections with another story, giving your mind a rest, makes you think more about it and process what you just read, and that helps the story progress in a much smoother way.’ What is also interesting about these vignettes is how fully formed most of them read on the page, whilst seeming capable of being expanded into longer narratives of their own. This possibly serves as a parallel to the knowledge buried within Junko that is steadily revealed to Bill, as the characters delve ever deeper into the forest depths. In this sense, Bill functions as a proxy for the reader, both of whom are kept wondering as to Junko’s real motivations right until the novella’s shocking denouement. Yet even at that point, conventional narrative closure is denied to us, since we learn about the painful truth that overshadowed Izumi and Junko’s lives from a final vignette – rather than as part of the main Bill/Junko narrative – that is itself derived from a journal given by Junko to Bill. Arguably, this renders the Bill/Junko narrative into a vignette of its own, one which speaks of the internalised logic of suicide and its inexorable, terrible consequences. She touches the bark of a tree, traces it with her fingers like she’s familiar with it, seen it before. I see her only barely through the endless green, slivers of her that pop into view for a moment. I stop and take a drink of water, hot and tired, but force a smile, pretending as if I’m enjoying this as much as she seems to be, just in case she’s looking. In just three sentences, Russell has already foreshadowed the events of the rest of the novella. Junko is here being linked to the tactile, to the concrete signs and evidence of Izumi’s presence in Aokigahara that she has come here expressly to find, whereas Bill is portrayed as being concerned with the surface, with what can be glimpsed. Even then, he does not grasp the full picture, since he ‘barely’ sees ‘slivers’ of Junko ‘for a moment’. In that final clause, ‘just in case she’s looking’, the seed is also laid for the main source of conflict between the characters throughout Sea of Trees, i.e. Junko’s accusation that Bill does not truly understand why they are in Aokigahara and what they have come to do. Ultimately, what Russell attempts is not so much to explain why Aokigahara manifests this curious appeal as a suicide destination or why the people committing suicide there make that choice, but rather to simply present this without judgement as an ongoing phenomenon, leaving readers to come to their own conclusions. On the whole, Sea of Trees makes for a confident debut and an enjoyable read, and I am looking forward to whatever Russell comes up with next.